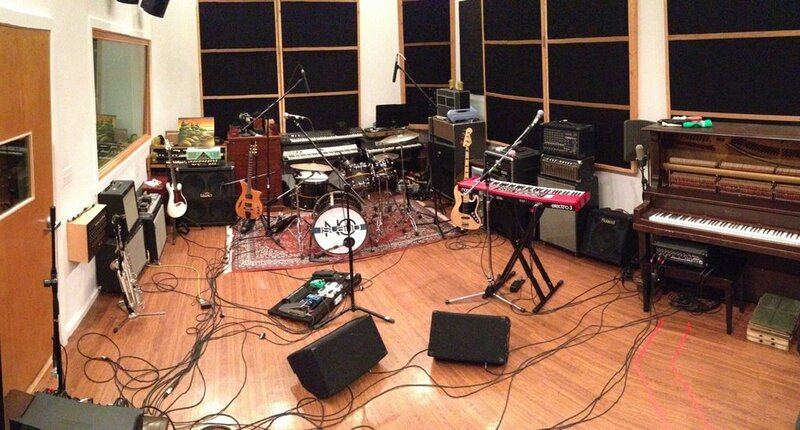 No Island - Latest Updates: New Live Recording Video! We went into the studio recently to do some live-off-the-floor recording of some new material Here's "Bad For Business", the first song we recorded that night. And here's some fun bonus content from the night.